You may have to pull your kids away from the fun video games of Yo-kai Watch. The characters are adorable and the game is fun and mind-expanding. The story of Nate is one that captures the imagination of young children and encourages them to emulate their hero. The story all centers around the Yo-Kai watch, which gives Nate the power to see the mischievous Yo-Kai and how they are haunting people and causing tremendous trouble. Nate starts befriending the Yo-kai and they join him to battle the annoying Yo-kai. The characters are fun and the costumes are too. 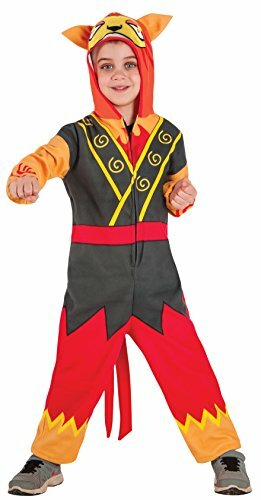 Your child may choose to play the role of Nate, the main hero, who wears an embroidered shirt which is hand-sewn. The shirt and a pair of jeans or shorts is all your child needs to feel like Nate. But, don’t forget the powerful watch that helps Nate see the mischievous Yo Kai. 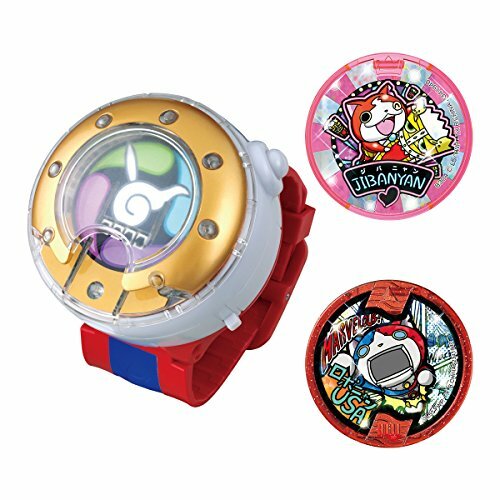 The watch looks like the real Yo Kai Watch Model Zero and has the most up-to-date technology. When your child inserts one of the Yo Kai medals (due on the market in 2017), he’ll see an animated (projected) Yo Kai on the surface of something like a wall. Many of the animations play music and you can hear the character say his name and some even play a tribe song. Some days, nothing goes right, but when your child becomes a Yo Kai character, he can help to change the world – or at least his own surroundings. 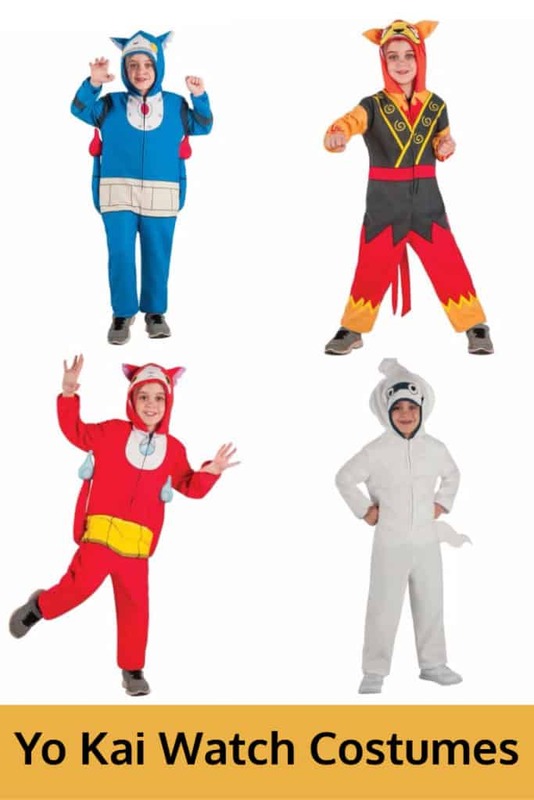 Other Yo Kai character costumes include the Blazion Hooded Jumpsuit and the Jibanyan Hooded Jumpsuit. 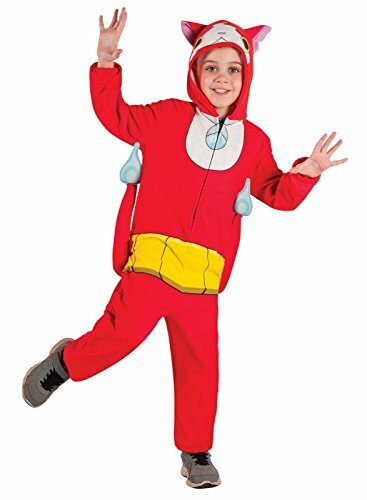 Robonyan sometimes steals the show in his bright blue hooded jumpsuit and you won’t have any trouble picking your child out in a crowd on Halloween night in the pure white Whisper jumpsuit. 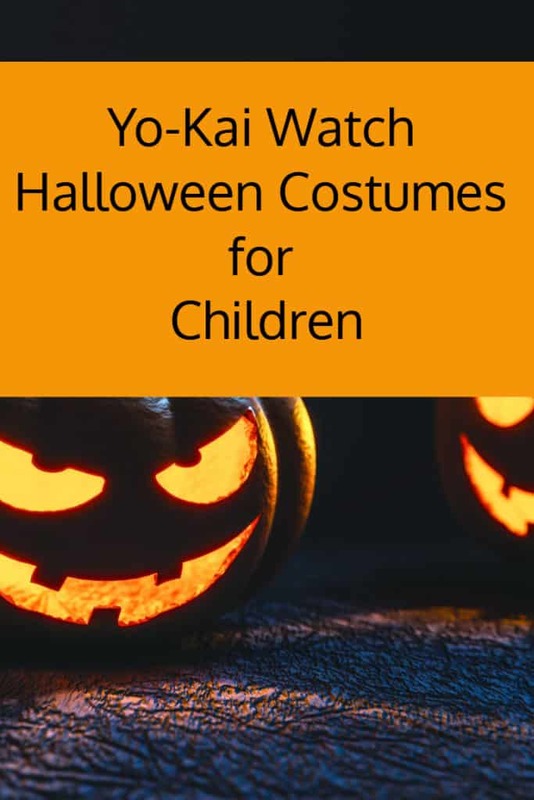 A Yo Kai Watch party could be the ultimate in Halloween fun for your child. There are many accessories, games and other fun items online so you can follow the theme of this fun children’s game. When Yo Kai Watch came on the market, it immediately captured the imagination of children around the world. With its dances, shenanigans and animated figures, it’s an easy and fun game for small children to follow and learn some good life lessons. Check online today for your child’s favorite Yo Kai Watch character. There are so many to choose from and you’ll have fun choosing one or more from those available – and hopefully, you can get free shipping, too!